What Happens to Your Facebook Account After You Die? | The Ashmore Law Firm, P.C. After you die, Facebook allows your immediate family, upon verification, to memorializing your account, delete your account or remove it. 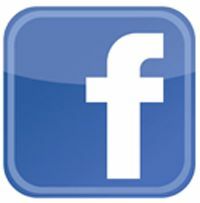 Recently, there has been a new option added to Facebook called a “legacy contact”. In February of this year, Facebook announced a policy that allows you to designate a “legacy contact,” who’ll be allowed to post on your timeline after your death. Your legacy contact must to be one of your friends on Facebook. You can find the legacy contact in the security section of your Facebook. You are only able to select one of your Facebook friends. The contact you choose will be notified when your death has been reported to Facebook, and your account is memorialized.